One of the great advantages of modern technology is that it allows us to do things in places we never could before. For example, a businessman can take his laptop to the beach and get a little work done while simultaneously working on his tan. 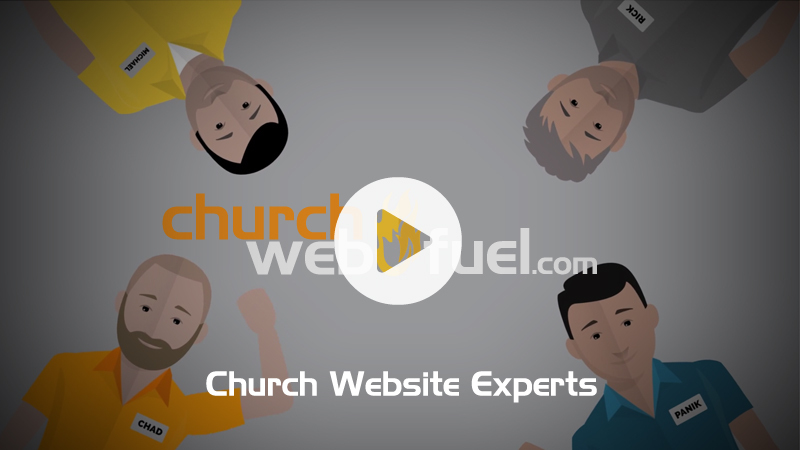 This can give your church a few opportunities. 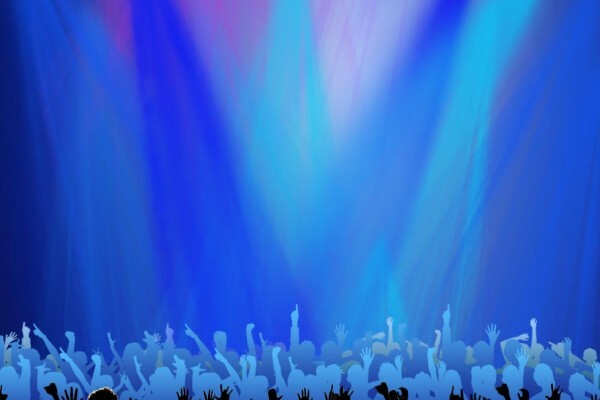 Try this one on for size: open your church up for concerts, comedy acts, talent shows, and other such events. Make as many social media pages as possible and ad a page to your website for booking. Link to this page on every social media site you have. Check with your city council to find out if they have a directory of venues and ask to be added to it. Now the real work begins. Once your church is established as a venue, performers will come to you, but that may take some time. In the meantime, start with church members. There is usually a member of a youth group who is in a garage band and is itching for a place to perform. If you look around your town, you will probably be surprised to see just how many small bands there are. They will be grateful to have a performance space. Does your church have a full-blown sound system, complete with a mixing station and overhead microphones? If not, that is the first thing you’ll need. Anyone who does music or comedy will want to make sure they’re heard. Furthermore, you can charge a small fee to record the performance. Along the same lines, video cameras can give you that little extra edge. This will be fantastic for recording comedy acts, plays, and other visual and performance arts. Invest in high quality. Trust me, you will be amazed at the difference between a hand-held camcorder and a professional camera. What about your lighting? Colored stage lights can benefit lots of performances directly by manipulating the scene. Even if they are not active, they can remain stagnant and set the mood for the performance. The most important light you’ll need is a spotlight. Do you have a grand piano? One of the most agreeable performance types in a church is classical music. If there is a local university, you may be able to get music students to perform recitals at your church, but their professors will oversee much of this, and they will expect any venue to have a grand piano. Otherwise, they probably won’t allow their students to perform there. There are a few other things to consider. Your church should set up a council to handle all of the details. They may want to consider which nights of the week the church will be open and if they want to book certain types of acts on certain nights. This will give a consistency that will keep people coming. Everyone likes having “comedy night” every Tuesday. You may also want to set up an application. This will help filter out acts that your congregation may be uncomfortable hosting in the church.